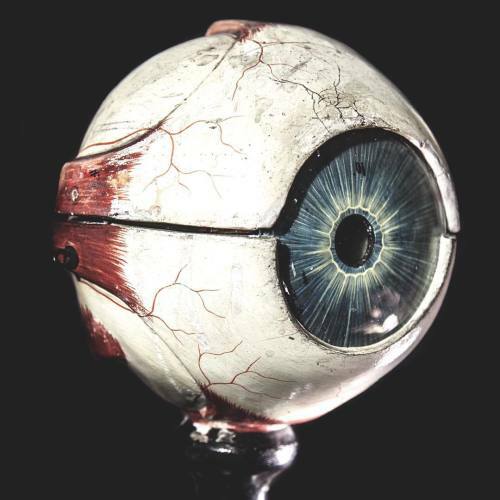 "See the Mütter Museum at twilight this week only. Open until 8pm, ending Thursday. #Popeadelphia #VisitPhilly #Philadelphia #Parkway #Eye" By muttermuseum on Instagram.